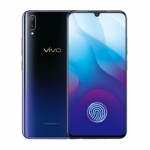 Home › Tech News › This is the Vivo V9 with a Screen Notch! 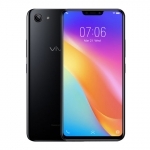 This is the Vivo V9 with a Screen Notch! Behold the screen cutout of the Vivo V9. 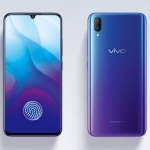 Well, it seems like Vivo is following Apple’s lead in making phones with a screen notch or cutout to achieve a near bezel-less design. 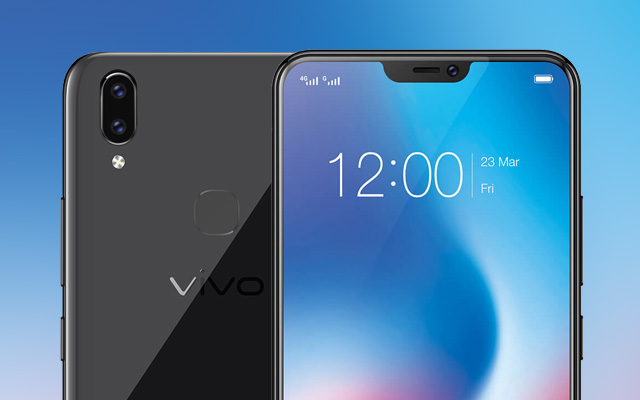 The upcoming Vivo V9 was ‘accidentally’ posted on the company’s India website (it’s already been taken down) confirming its specs and the 6.3-inch display with the notch. 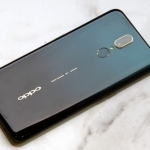 The notch or cutout is where the front camera resides as well as the phone’s earpiece and presumably, its proximity sensor. It runs on Android 8.1 Oreo out of the box with the company’s own Funtouch OS. Hence, there should be a custom solution built-in within the software to deal with the notch in displaying notifications around it. The Vivo V9 will be powered by the Qualcomm Snapdragon 626 processor with 4GB of RAM. The jump in chip tier means Vivo is serious in improving the performance of its phones. 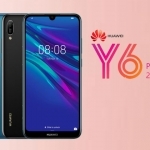 It also features a 24 Megapixel front camera with AR and Artificial Intelligence capabilities – there’s AI Face Beauty and AR stickers! Meanwhile, the rear has a dual camera system. A 3260mAh battery powers the device although there’s still no mention of VOOC fast charging and it sticks to using a microUSB 2.0 port. Vivo is set to officially unveil the Vivo V9 on March 23, 2018. 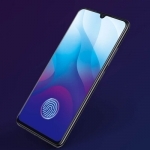 We’ll know by then the official price and release date of the device. Average rating of 3.3 stars from 22 users.